Primo! 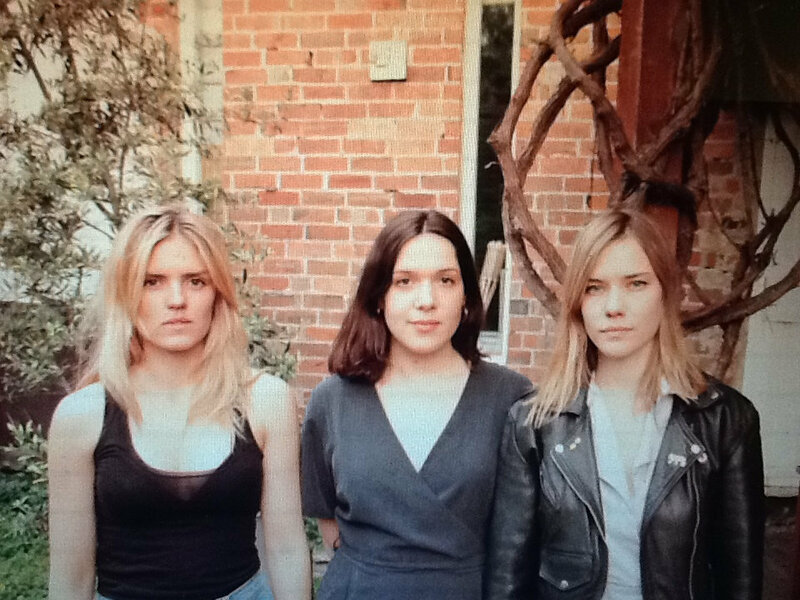 is Vio (Shifters), Xanthe (Terry) and Suzanne (film expert), on bass, drums guitar and vox. Their songs sound like the places you go when you’re working hard nine-to-five and can’t go anywhere. From A to B, Kings Cross the magnetic strip, sound’s effect, ghost in New York we didn’t see, scenes of suburbia, sea a sonic mirage.